If you read JUST DESSERTS, you might vaguely remember Vincent, Ava’s brother. He’s not the one who got married in that book; he’s the brother who was single. Since I CHOOSE YOU is written from Ava and Liam’s points of view and is mostly about their wedding, Vincent shows up there, too. Vincent: So another book about my sister. Me (glancing at him distractedly): Yes. This is about Ava and Liam’s wedding. Vincent: Why do they get another book? I thought the last book was theirs. Me: Well, it was. But then people wanted to read more about them. . .listen, I don’t have to explain myself to you. I’m busy. Vincent: But if you’re keeping track, Julia got Jesse. Ava got Liam. Even Giff got Jeff. My brother Carl got Angela. What about me? Me: Yeah, what about you, Vincent? Vincent: Why’m I still flying solo? Me: Because, Vincent, you’re a side character. You’re not the main focus. You’re just there because Ava needed another brother to balance things out. Vincent: But I don’t want to be left out in the cold. Me (sighing, rolling my eyes and finally turning from the computer screen): Okay, Vincent. You want me to hook you up in this book? Fine. You can meet a bridesmaid or someone and get together with her. There you go. Vincent (shaking his head): Nope. I want my own book. Me (throwing up my hands): Vincent! I have no time for another book in this series. Honestly. Do you know how many series I’m juggling? Ongoing ones? Four. Four! And then there’s the non-series books I committed to write next year. Remember the historical romance set in Gettysburg? Does that ring a bell? And the stand-alone New Adult, and the middle grade book, and the big apocalyptic book that the kids’ve been begging me to finally get around to writing for them. . .oh, and the anthology for the King Series people. They’ve been waiting a long time. Vincent: You can fit me in. I have faith in you. Me (grumbling): Sure you do. Come back and talk to me in 2018. Vincent (crossing his arms over his broad chest): Nope. It’s gotta be sooner. Me: Even if I could fit you in somewhere, I have no idea who’d you end up with. There aren’t any more unattached females in these books. Vincent (nodding smugly): Yes, there is. Me: Really? Really? Wow, I never thought. . .but what about. . .hmmmm. Hmmmmm. . .
Vincent: Is that a good hmmmm? Me (as my head hits the keyboard): It means you’re getting your own book, you big doofus. Now go away and leave me alone so I can finish your sister’s book, okay? Vincent: Sure. But what’s the book going to be called? Vincent: It should be something cooking-related since I’m a pastry chef. Hot and Sweet? Rolling Boil? Simmer This? Me: You’re not very good at picking out titles. Just saying. Vincent: Hey! I got it. Just Roll With It. Get it? Roll with it? 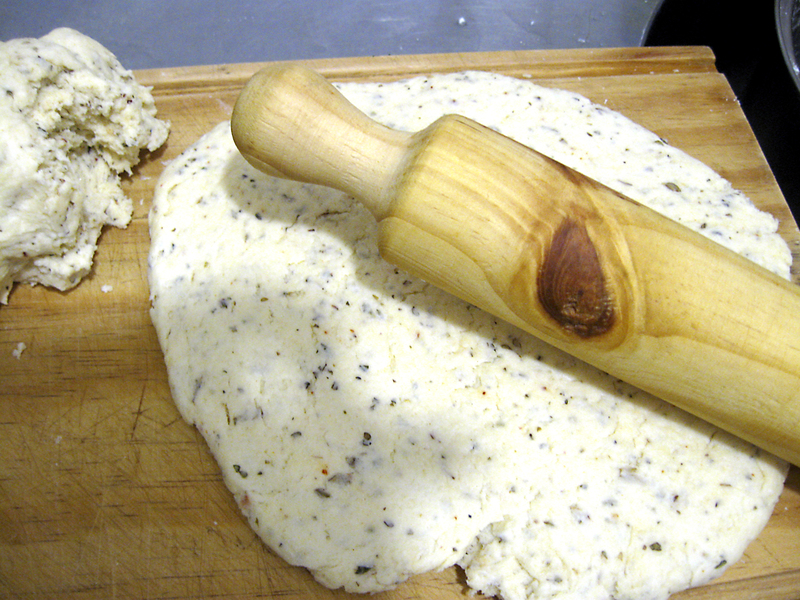 Like a rolling pin? Me: Hmmm. It’s got potential. I’ll think about it. Now please go away and let me finish this book. Vincent: Okay, I’m going. But I’ll be back. Me: I’ll just bet you will be. What happened with Vincent book “Just roll with it”? Hi, Miriam! Thanks for asking. Vincent and Amanda will still have their book–Just Roll With It got bumped to early 2017, but I promise, you’ll see them then. Keeping watching here for more information! Thanks.